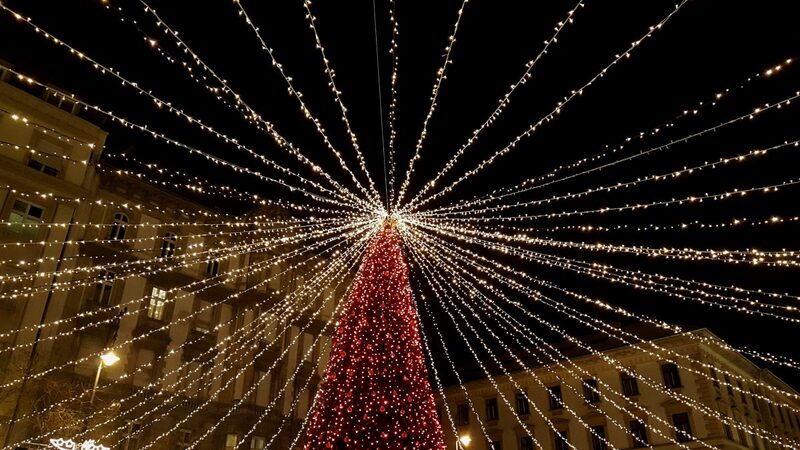 The festive season in Europe is MAGICAL. Why? 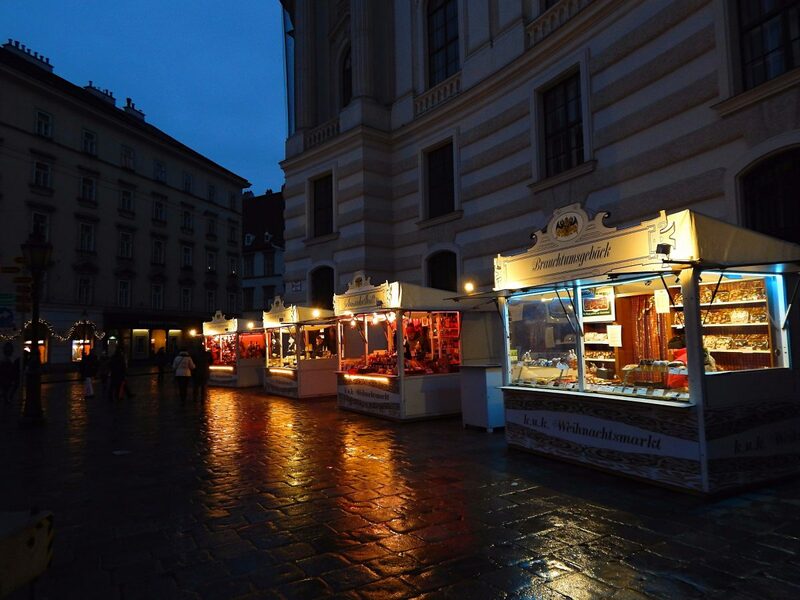 In my opinion, Christmas markets. Yes, snow is awesome too. But for me, it’s the festive decorations and Christmas markets that make Europe magical and gets me into the holiday spirit. 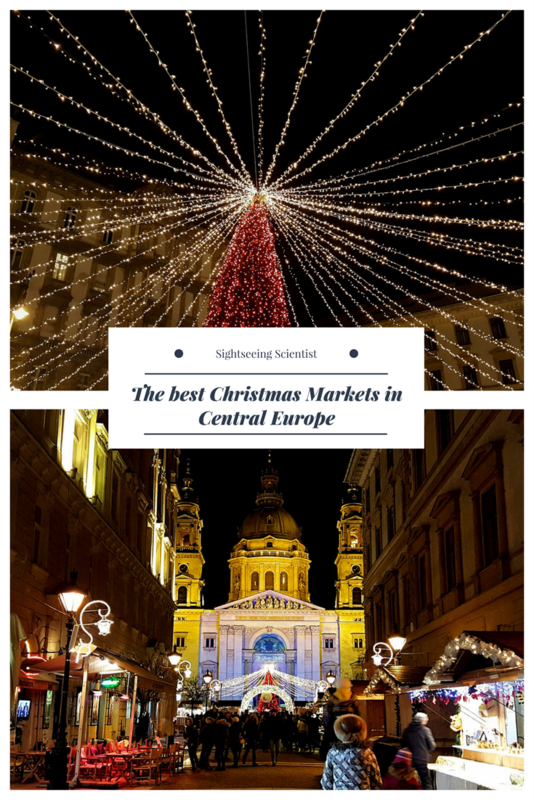 Below I list the best Christmas markets in Central Europe. 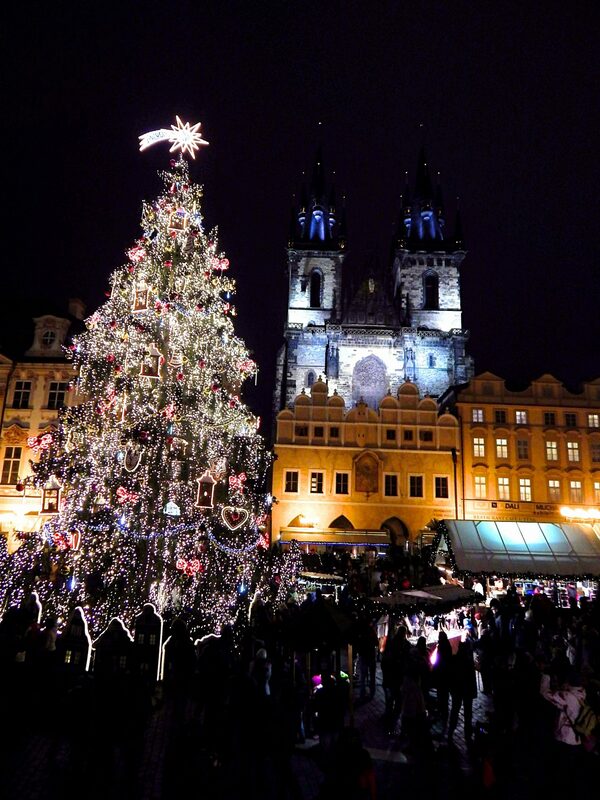 Prague in itself is a beautiful city, but even more so during the festive season. 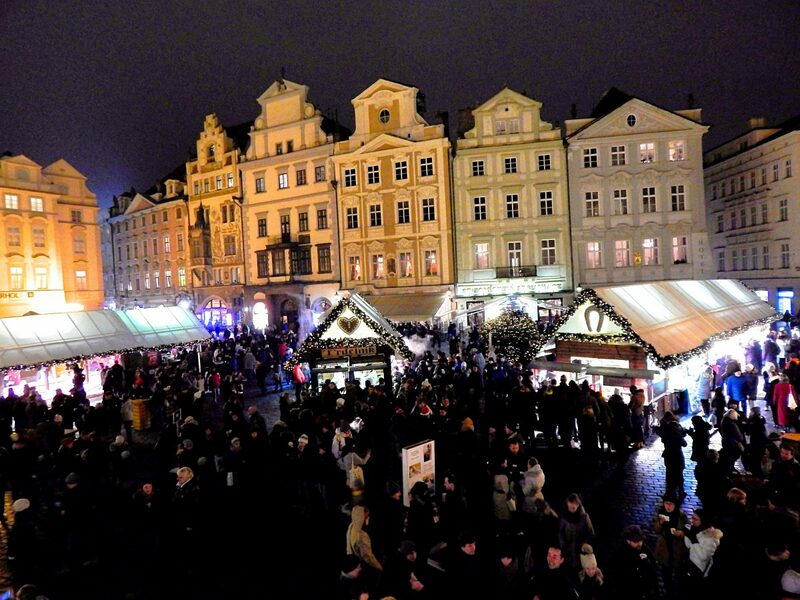 The Old Town Square is filled with stalls, a huge Christmas tree, and many decorations. The best stalls for me were the ones selling food. What should you eat? This is a no-brainer. Definitely trdelnik! It’s a spit cake make with dough wrapped around a stick and cooked over an open fire. You can fill it with all sorts of confections, but I prefer it dusted with sugar. 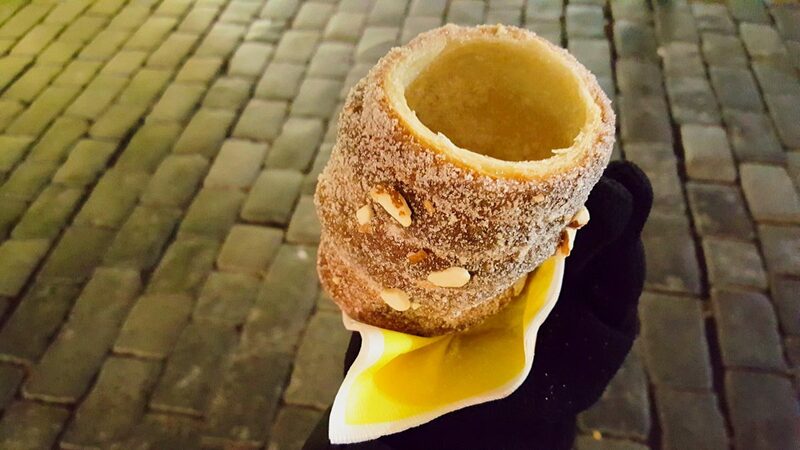 Trdelnik is actually Hungarian, but it became hugely popular in Prague. When it comes to beverages, I highly recommend trying hot mead. It ticks all the right boxes: it warms you up, it’s sweet and delicious and it gives you a little bit of a buzz. The other stalls sold Christmas decorations and winter essentials like gloves and hoodies. There was even a petting zoo with farm animals for the children and a stage for live performances. As a bonus, the Christmas tree has a light show every hour or so. 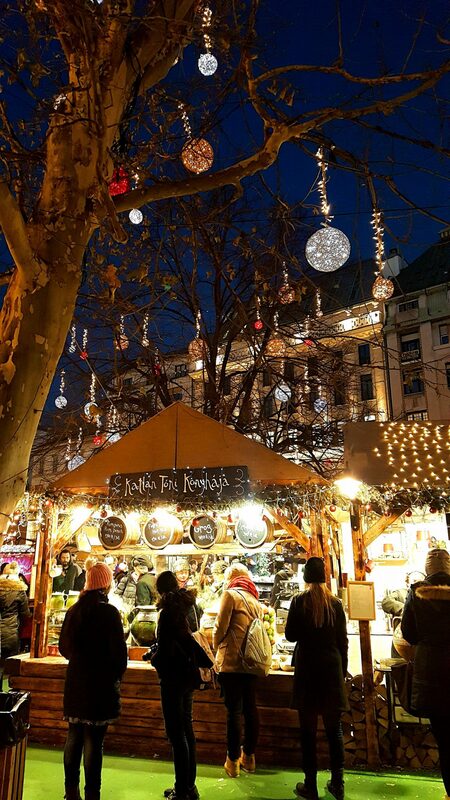 Vienna’s capital is known for its Christmas markets. So much so that I’ve written a post about it. 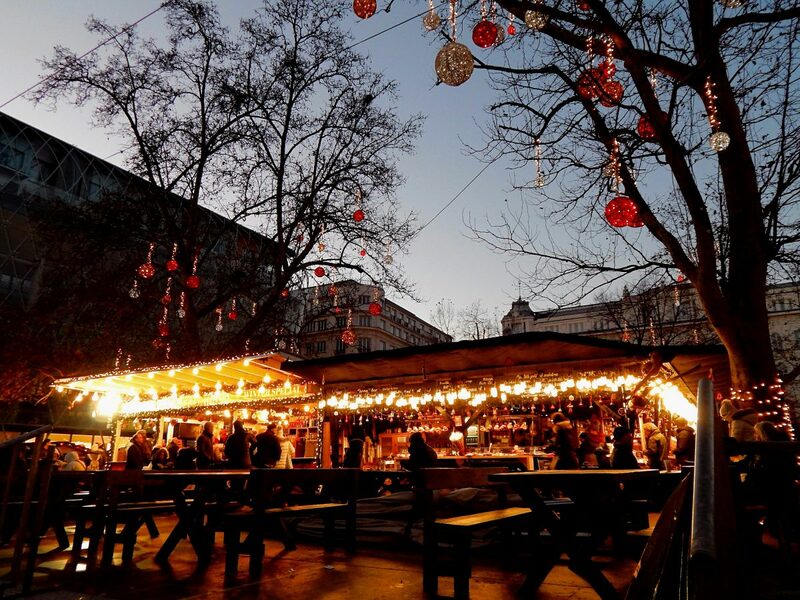 Read all about the Christmas markets in Vienna here. 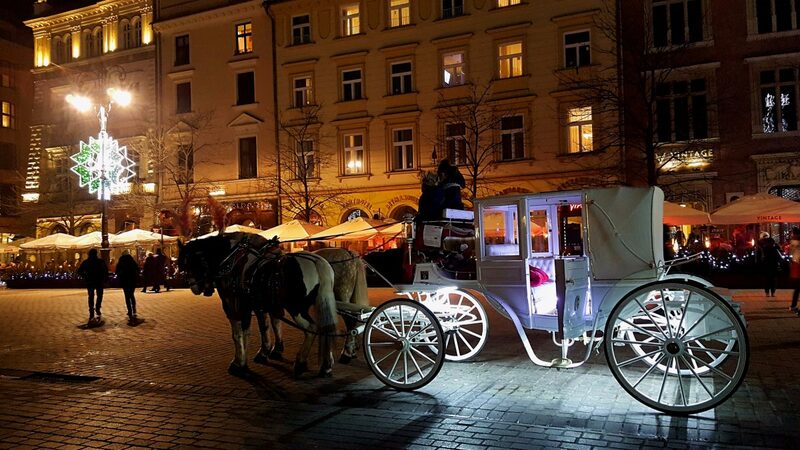 In December and January, the Main Market Square of Krakow is transformed into one big, you guessed it, Christmas market. Quite literally. There are lots of stalls selling decorations and warm winter clothes. 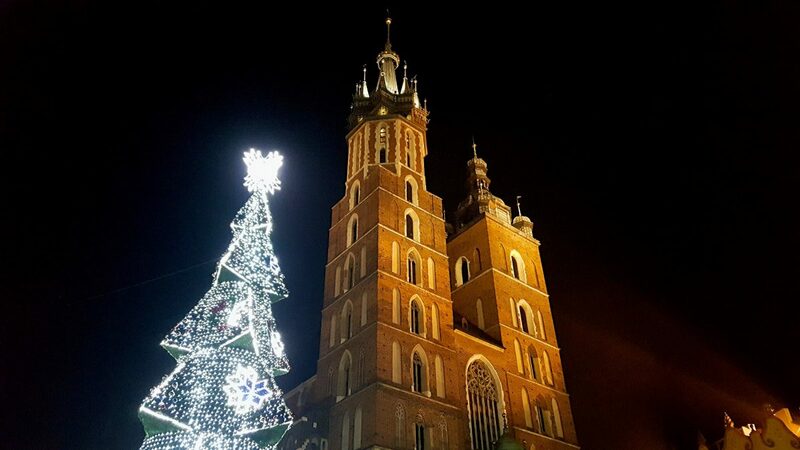 The best part for me was the huge Christmas tree in front of St. Mary’s Basilica and all the stalls selling pierogi. I realise that pierogi isn’t festive food, but it’s so delicious. 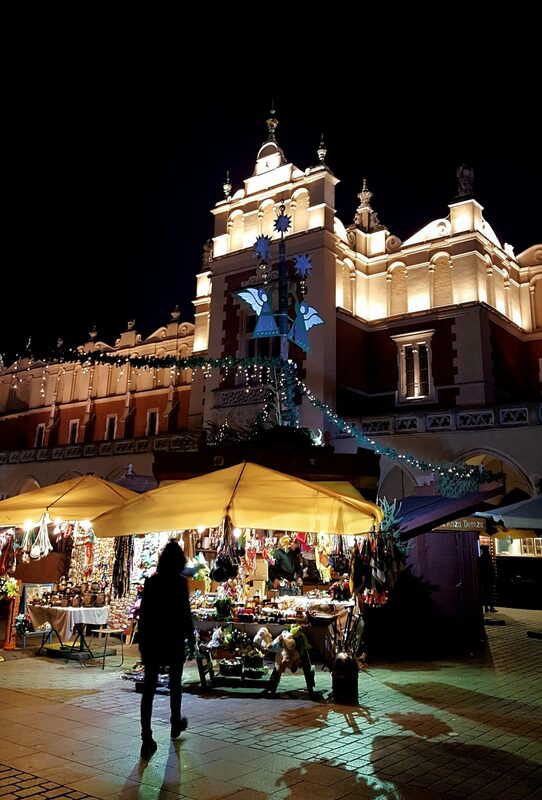 The market in Krakow’s Main Market Square is definitely one of the most beautiful ones with all the 13th-century buildings surrounding the stalls. 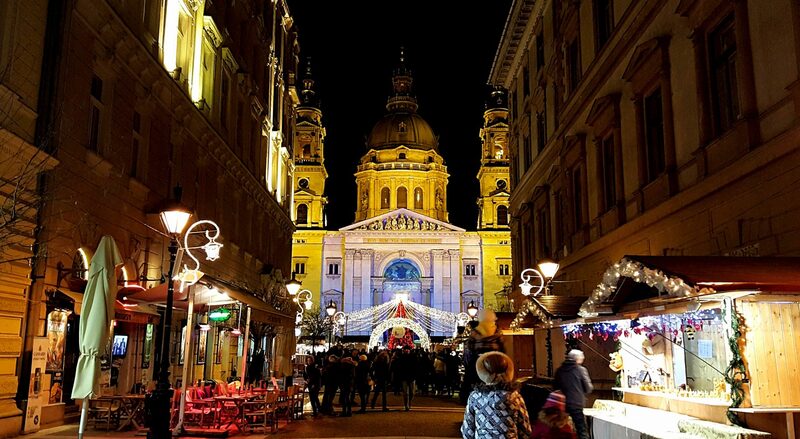 Of all the Christmas markets I’ve visited in Central Europe, the ones in Budapest were the most memorable. It’s difficult for me to pinpoint exactly why. The markets didn’t have the typical festive foods and decorations. They were very diverse with stalls selling affordable and interesting crafts. The food sold is mostly local dishes like goulash and langos. Grab a piece of flodni and browse through the city. My favourite markets were located in front of St. Stephen’s Basilica. 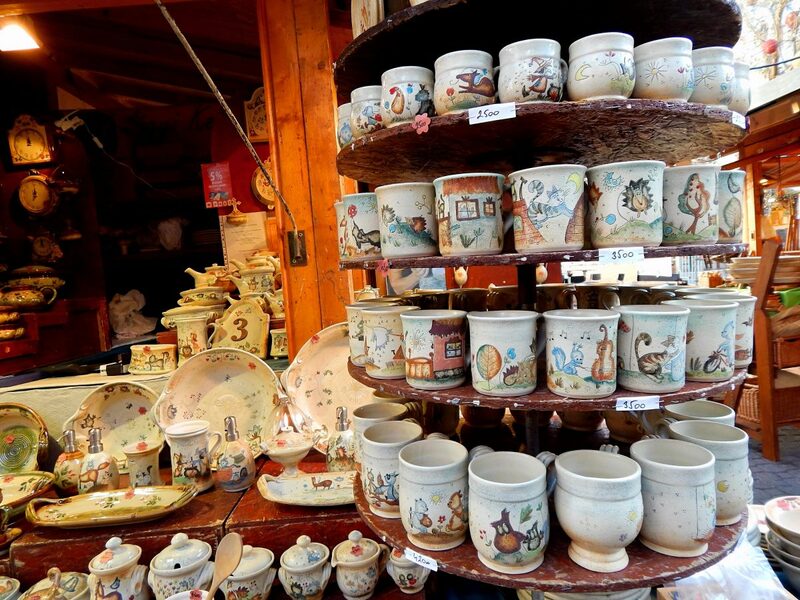 Which markets have you visited? I’m curious. Let me know in the comment section below.